An account from one of the last living Polish fighters of the bloody massacre that was the Warsaw Uprising of 1944. 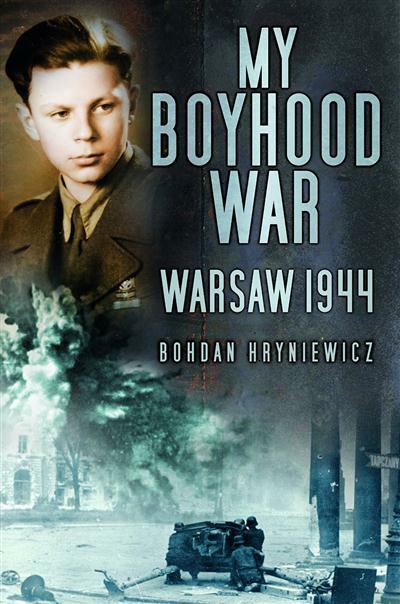 Bohdan Hryniewicz was only 8 when war broke out and 13 when it ended. In those years he saw more than most men would in 10 lifetimes; and his recall is extraordinary.